Internationally renowned violist Robert Dan and Maine pianist Chiharu Naruse perform at 7:30 p.m. Saturday, May 14, in the Olin Arts Center Concert Hall, 75 Russell St. The event is free and open to the public, but tickets are required. For more information, contact 207-786-6135 or olinarts@bates.edu. The first half of the concert features the Sonatina Op. 137, No. 3, by Schubert and the Sonata Op. 12, No. 3, by Beethoven, both transcribed by Dan. The remainder of the program comprises two works by Tchaikovsky, the “Andante Cantabile” from the String Quartet, Op. 11, and “Autumn Song” from “The Seasons”; two by Mendelssohn, one section of the collection “Lieder ohne Worte” (“Songs Without Words”), and an unrelated work published posthumously with the same title; and Franck’s Sonata in A major. 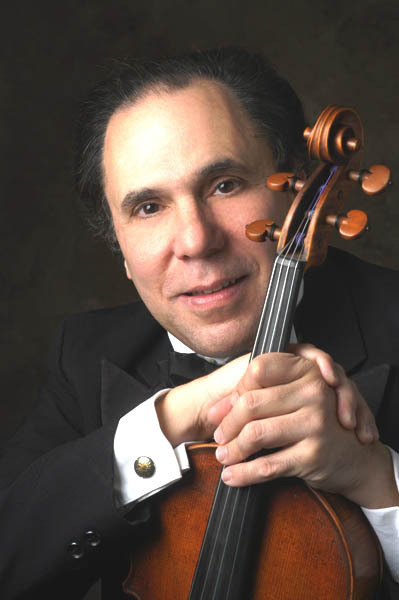 Professor of viola at Michigan State University, Dan made a well-received recital debut at Alice Tully Hall in 1978 and remains among the most sought-after violists. Described as “a consistently tasteful stylist” by The New York Times, he has worked with chamber ensembles including the New York Chamber Soloists, the International Society for Contemporary Music, the New England String Quartet and the Kennedy Center’s Theater Chamber Players. Dan has appeared in many prestigious music series and venues around the world, including Carnegie Hall. He has participated in many summer festivals and institutes, including Kneisel Hall in Blue Hill, and has recorded for Centaur, CRI and Musical Heritage Society. 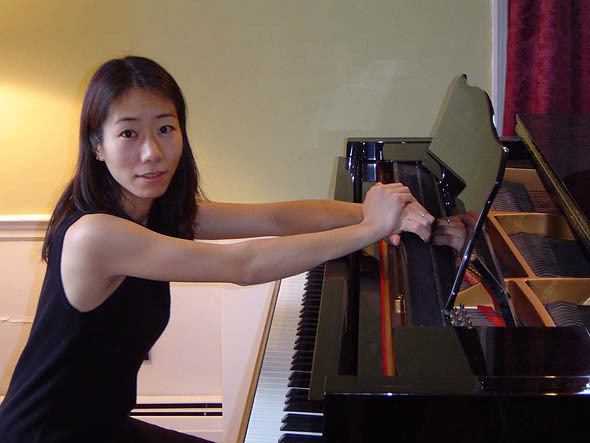 Naruse is a member of the applied music faculty at Bates, the University of Maine at Farmington, the Portland Conservatory of Music and the Bay Chamber School. A native of Japan, she studied with renowned pianist Frank Glazer, artist in residence at Bates, following her move to the U.S. in 2002. In addition to her work as a performer, she is a music teacher, chamber music coach and music competition adjudicator and accompanist.